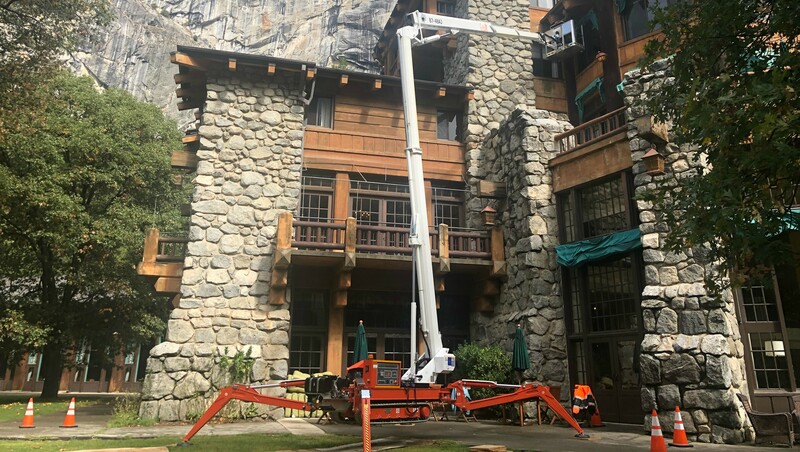 Fagan High Reach is a vastly different rental company because of the equipment we offer and the specialty services we provide. We consider ourselves a boutique equipment rental company. We don’t have everything but we are very knowledgeable about what we do have. We pride ourselves in our ability to work with customers rather than for them. Our aim is to make our relationship with you more than your average experience, but a partner in your business as well as ours. We have developed long-term relationships with many of our customers so business is simple and intuitive. Our unique approach to the equipment industry sets us apart from the competition. You’ve come to the right place.